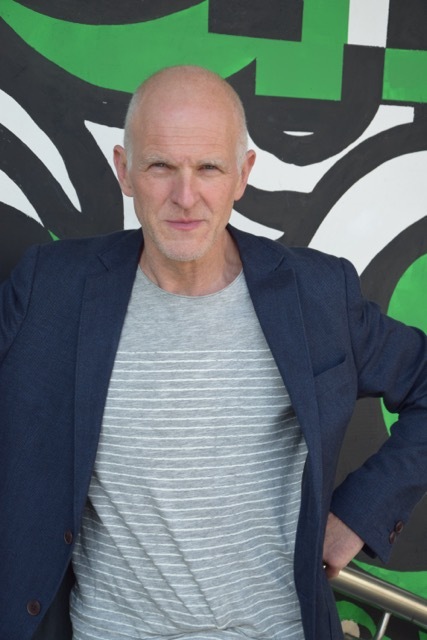 Literature Wales is delighted to announce that the poet from Antwerp Peter Theunynck will undertake a literary residency at Tŷ Newydd during November. 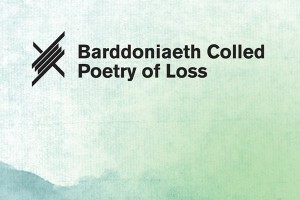 The residency forms part of Barddoniaeth Colled | Poetry of Loss, a wider project commemorating the First World War. Poetry of Loss has a specific focus on Hedd Wyn, who was killed on the battlefields of Flanders, near Ypres, on 31 July 1917. The project is delivered by Literature Wales in partnership with the Welsh Government’s Cymru’n Cofio Wales Remembers 1914-1918 First World War Centenary Programme and the Government of Flanders. Peter Theunynck (1960) is a writer who lives and works in Antwerp, Belgium. Since 2017 he has been a member of the Royal Academy of Dutch language and literature. He has published 8 volumes of poetry, a literary biography on Karel van de Woestijne, a novel and a graphic novel. At the moment he’s working on a new novel on Belgian artists in Wales during WWI. Theunynck’s roots lie in West-Flanders, the region of thousands of war graves. His grandfather was a soldier in the Great War. In his last volume of poetry, The legs of the sky (2014), Peter Theunynck included a series of poems about Flanders Fields. Describing his vision for the residency, Peter said: “During the residency I want to do some research about the places where and the circumstances in which the Flemish artist refugees lived in Wales in WWI. For the novel it is very important to have an accurate impression of the atmosphere, surroundings, countryside, climate, and so on. The ‘coleur locale’ is important for the atmosphere. And I think it will enhance the credibility of the story and the reader’s empathy with the characters. Moreover, being in Wales will stimulatie my inspiration (I hope) and bring on extra ideas. Tŷ Newydd Writing Centre, Gwynedd, will be the main base for the residency. Peter will also be taking part in Wales–Flanders Symposium in Cardiff on 9 November. He will also be talking about his work with Ifor ap Glyn, the National Poet of Wales at an event in Galeri, Caernarfon at 4.15pm on Saturday 11 November.